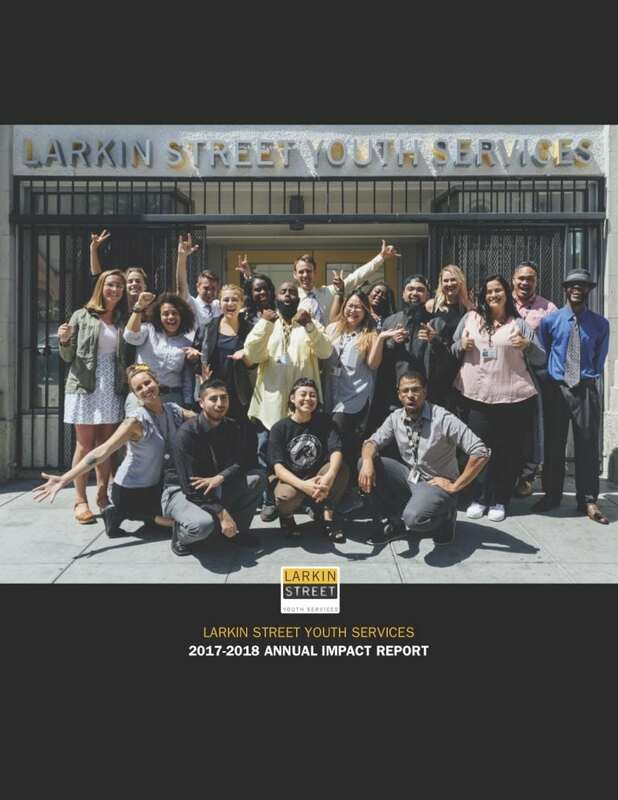 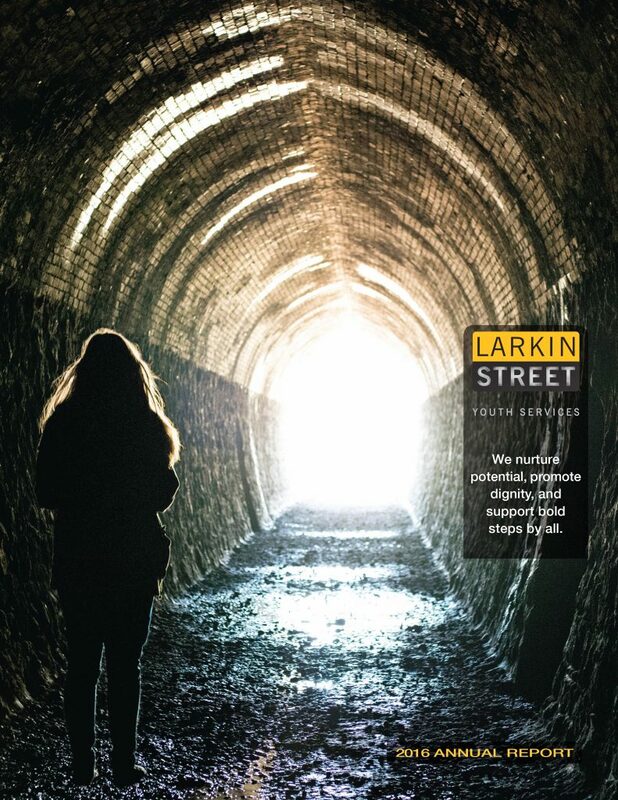 Each year, Larkin Street Youth Services publishes a comprehensive annual report to share with the community and Larkin Street stakeholders. 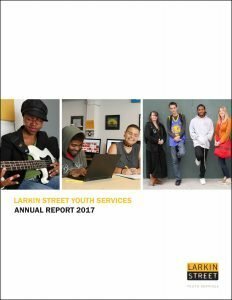 The annual reports summarize the agency’s financial results, provide an overview of the volume of services provided to our youth, and recognize the generous donors who make our work possible. 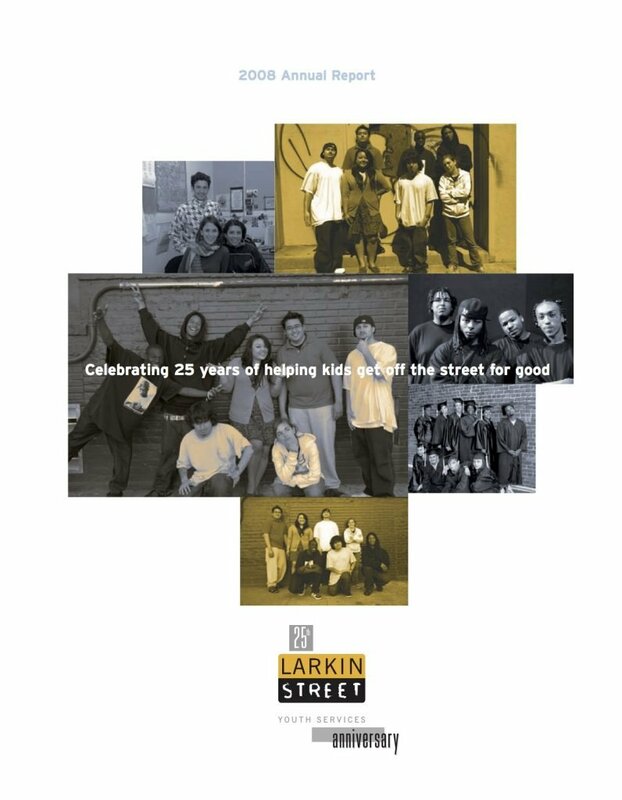 Larkin Street Youth Services has a strong, positive financial history of operating surpluses. 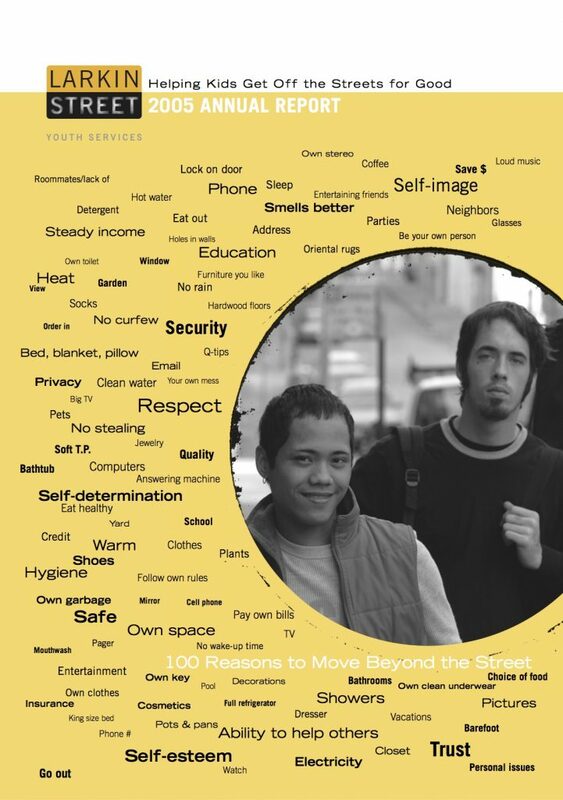 Our annual operating budget is managed by our Chief Financial Officer and a committed Finance team. 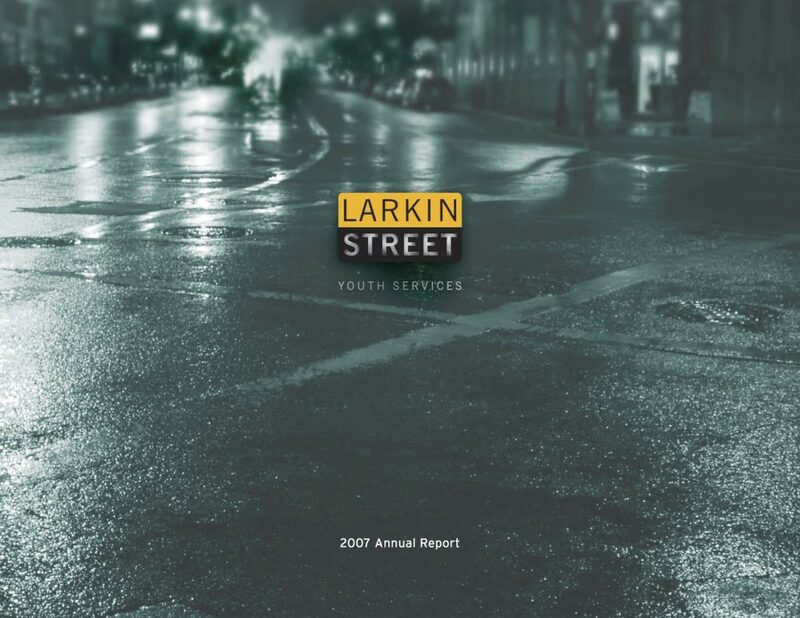 Our Board of Directors shares fiduciary responsibility for the agency and carefully reviews monthly financial statements and oversees the annual audit process. 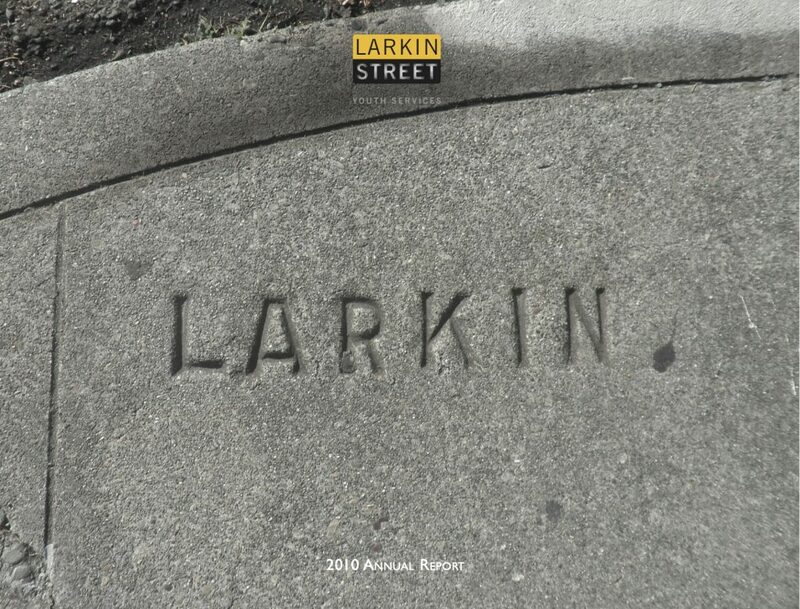 Larkin Street raises operating revenues each year from a variety of public, private, and individual sources. 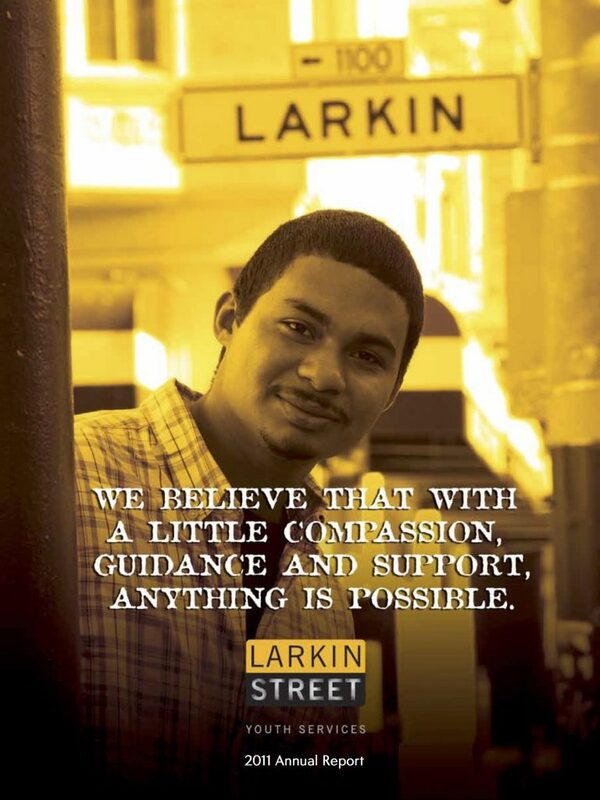 We manage more than 30 local, state, and federal government contracts, as well as a portfolio of over 60 private foundation and corporate grants. 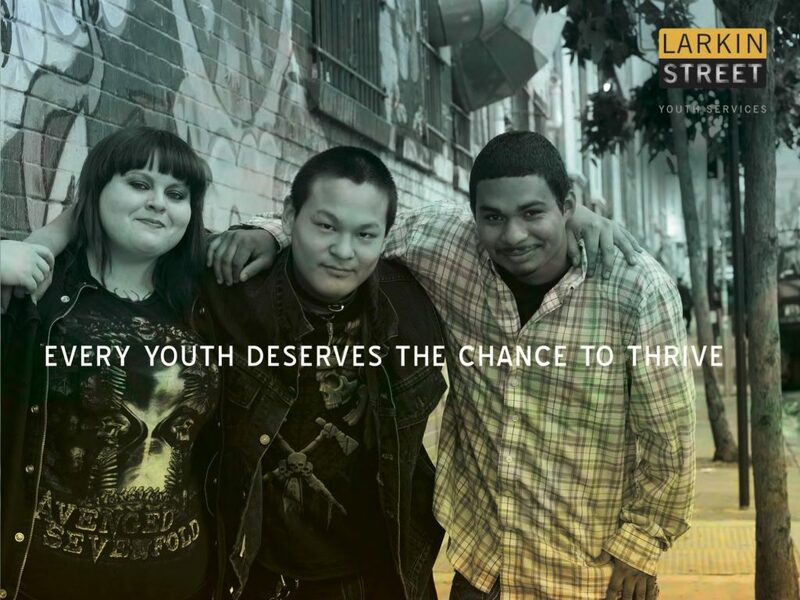 The continued commitment and generosity of thousands of individuals from the community ensure that we balance our budget while maintaining and growing our programs to meet the needs of the young people we serve. 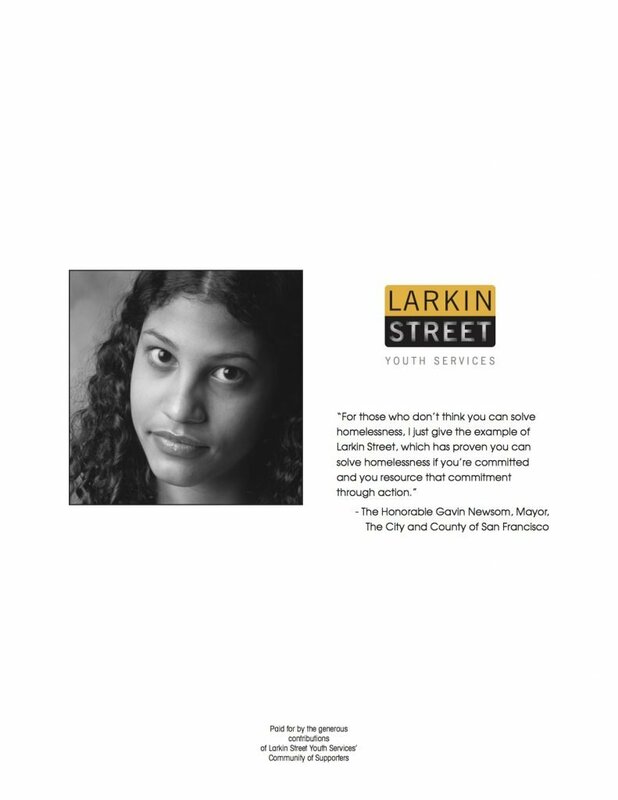 Lastly, and perhaps most importantly, Larkin Street operates efficiently: 80% of funds we receive go directly toward our programs. 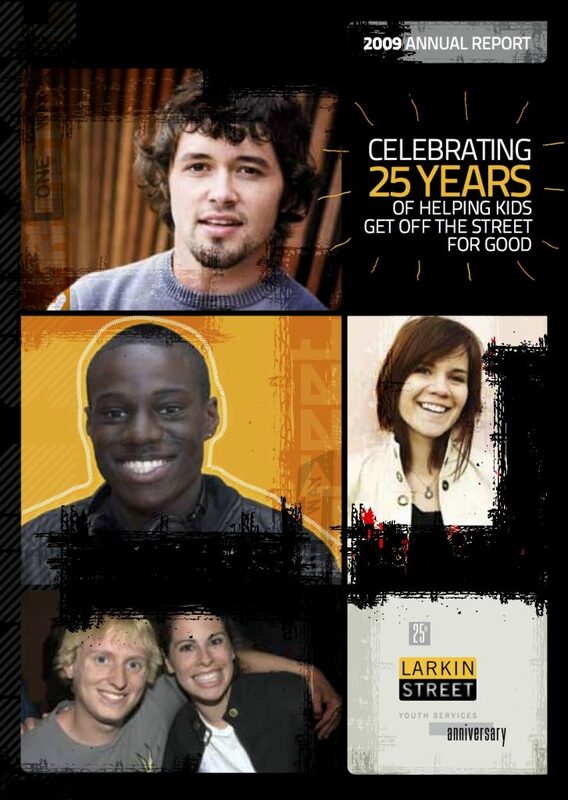 We invite you to join the movement to end youth homelessness.